A small entry tonight – just a single sunset shot, taken from my balcony. 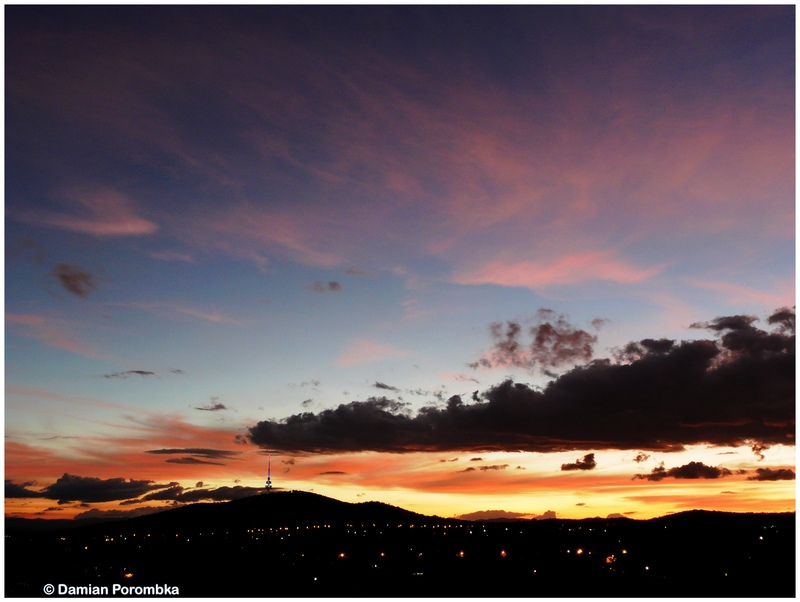 I love the varying colours of the sunsets here in Canberra. I am very lucky to find myself living in such a beautiful city.